Marketing your business on a small budget is one of the challenges many photographers face, some don’t know where to start, others simply don’t bother even to get started. When you first dreamed of running your own photographic business there may have been initial thoughts of instant success and rapid expansion, solving the world’s image shortages and photographic retail shortfalls. Your marketing would saturate all channels and everyone would know who you were! The day-to-day of running a small business is vastly different and the marketing is limited by your potential output and geographic reach. Many photographic businesses are run by individuals. Time is at a premium and you need to achieve a lot of exposure within time and budgetary constraints. 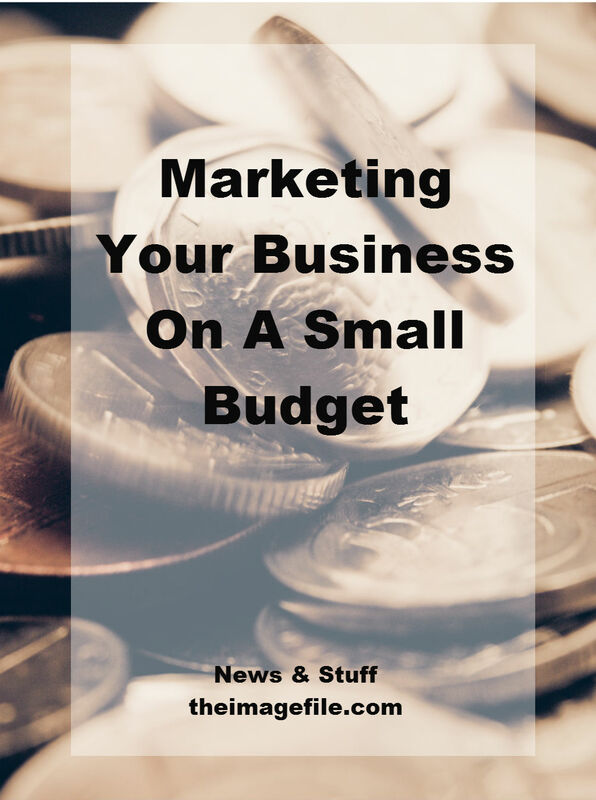 In our previous blog posts we have given help and advice on a whole range of marketing ideas, but here we offer pointers for achieving success with limited marketing budgets. This sounds ridiculous and counter-intuitive but if there is an organisation such as a charity or school who would benefit from your skills, then the work will generate its own momentum. A school has many parents and a charity many channels of visibility, giving your work a platform and opportunities to talk about the work. Those who love and care about you are your best supporters and promoters. It’s obvious but money won’t buy their affection for your hard work and no one will talk as easily about your application to the task. People will buy into your passion for the work and this very thing is contagious and exciting. This does not cost a penny and it will generate more goodwill and potential avenues for business than any paid marketing. By finding a partner business or organisation that shares your ambition and desire to reach the same kind of customer, you are both piggybacking each other’s work and network. Sharing your services doubles your opportunity. Media and websites have something you need which is audience. However you have something that they may well need, which is photographic skill and knowledge. As such you can trade each other’s services and whilst this may cost your time, it will not cost you hard earned cash. Social media does not cost anything but it is still a public space, which means how you use it is a reflection on your business. With that in mind, link with trusted sources, re-post interesting content, post worthwhile thoughts and musings on your industry, and find a place that fits. Your audience will find you. The small budget you may have will be used supporting these activities, whether that’s the time you put in or the materials to make it happen. Either way these methods will achieve plenty for not very much, except the opportunity cost of your time. Not bad really.